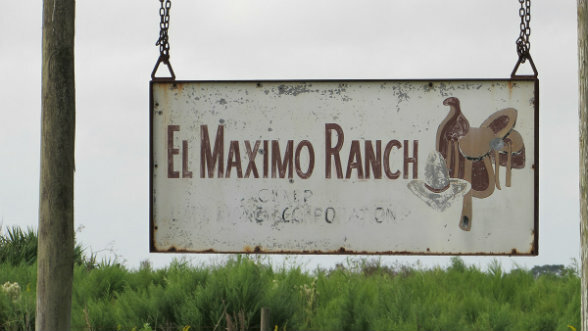 After a three-generation run, the cattle kingdom that LATT MAXCY built comes to an end. South Carolinian by birth, Latimer “Latt” Maxcy (1887-1971) was an empire builder, the sort of individual who changed not only his own destiny but that of those around him. During his career, he created several pioneering enterprises, all in his adopted state of Florida. 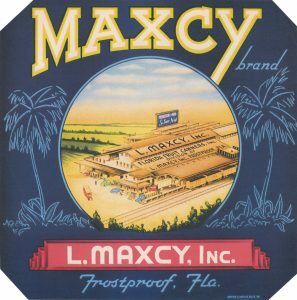 Maxcy played a vital role in the development of the Sunshine State’s citrus industry during the Roaring Twenties. The bank he subsequently founded — Citizens Bank and Trust — survives to this day. But his 150,000-acre cattle operation is no more. The last portion — a 38,453-acre swath in Southwest Osceola County — sold to a joint venture between Argentina’s Optimum Agriculture and the Investment Company of Dubai, which manages the emirate’s investment portfolio. 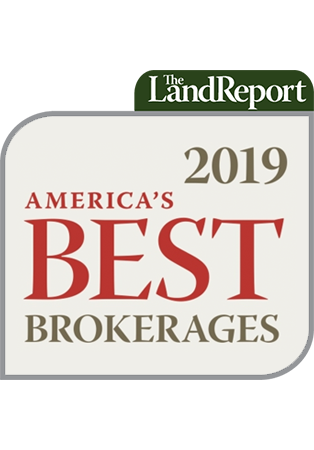 Coincidentally, the sale price of $136.5 million was the same amount that the Latt Maxcy Corporation grossed in 2005 when it sold 27,400 acres of ranchland to Subway co-founder Fred DeLuca and Anthony Pugliese of The Pugliese Company. While on the staff of Senator Lawton Chiles, Saunders befriended Maxcy’s son-in-law Pat Wilson, who not only ran the Latt Maxcy Corporation but was also a two-term president of the Florida Cattlemen’s Association. Their relationship grew when Chiles moved into the Governor’s Mansion. It was cemented when Saunders was elected to the Florida House of Representatives and established himself as a champion of landowners’ rights. Descended from citrus growers himself, the eighth generation Floridian took it upon himself to author ground-breaking conservation legislation, a cause he would pursue after he established his brokerage in Lakeland. “I’ve been fortunate to have been a part of several blockbuster deals, including the St. Joe sale, which totaled 382,000 acres,” Saunders says. “But my work with Latt Maxcy Corporation has always stood out. Yes, it was my first big deal. But the fact that Mr. Maxcy started out with 80 acres and built an empire from the Kissimmee River to Vero Beach still amazes me,” he says.